When you see NERVO's name on a track, you can always expect top class vocals from the Australian twins, along with a great progressive feel. Coming off hot from their hit 'You're Gonna Love Again' they have no signs of slowing down with this track, which I have to say is at par with their previous track, peppered with the Hook & Sling sound during the drop, this track can do no wrong, definitely up there with one of the best releases of the month! 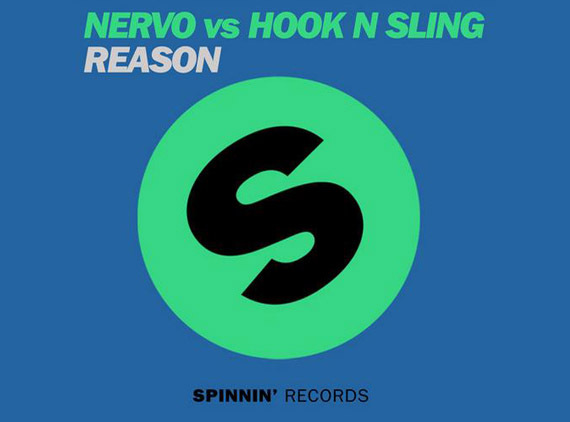 0 Respones to "RELEASE: NERVO & Hook & Sling - Reason (Original Mix) "